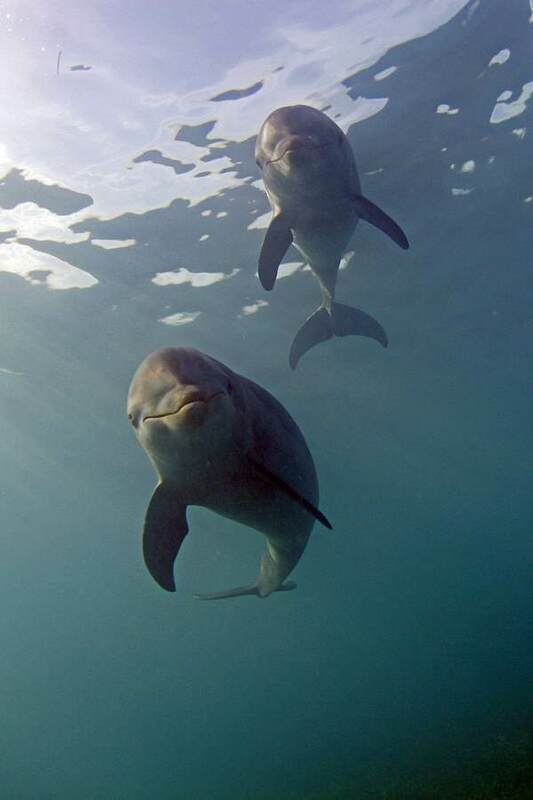 At SpeakDolphin.com, we often think about the day when we are able to fully communicate with cetaceans (dolphins, porpoises and whales). We wonder what questions we should ask the dolphins first. The following list of questions reflects the ideas that have arisen in our conversations about this topic. We encourage you to envision the day when you are face to face with a dolphin or whale and able to communicate with them. What would be the first things you’d want to know? You are invited to share your questions for the cetaceans by emailing us. This list will continue to be revised as we receive ideas from you and new concepts emerge. Many thanks to everyone who helped to create this current list. What name does your species call itself? What is the social structure of your pod? Of your general species? What species of Cetaceans are able to communicate with each other? Why do entire pods strand themselves? 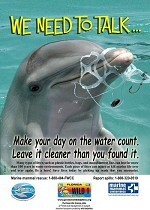 Are there environmental changes are that concerning to cetaceans? What are the most important things that we can do to help you? Do you have some way of preserving your knowledge, such as an oral tradition and mnemonic devices? If yes, what is the oldest memory or oral tradition that your species has? Does your species remember living on land? Do you perceive that your echolocation has an effect on human bodies? Do dolphins purposefully use their echolocation to affect humans physically, mentally or emotionally? Why do some dolphins save human lives? Do Cetaceans believe in a powerful entity that created the world? Do Cetaceans believe in an Afterlife? Is there important knowledge about the ocean which you think mankind is unaware of? Will you share that information with us? What would you like to know about humans that you have not been able to understand? Our evolutionary science/fossil records show that modern cetaceans evolved long before modern man. Some ancient human texts and several aboriginal creation legends claim that cetaceans have been observing mankind for a very long time and that you have played a role in our development. Is this true? Are cetaceans in communication with other animals on this planet? What ocean animals or organisms do you fear? ? Are cetaceans in communication with life forms beyond this planet? Does your species know what this planet looks like from space? Are you aware of any extraterrestrial life visiting Earth? Are we able to communicate with you without speaking?